Believe it or not, February 8th is National PC cleanup day. 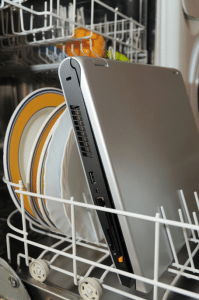 Whilst it is not a very commonly recognised holiday, we here at Sleeping Giant Media will definitely be utilising the time to give our computers an early Spring clean. As we speed through the year and our work gets more and more, the neglect for our poor Macs, increases too. This February we will change that though with a little bit of computer TLC which should leave them ready and raring for our 2016, which already promises to be even busier! 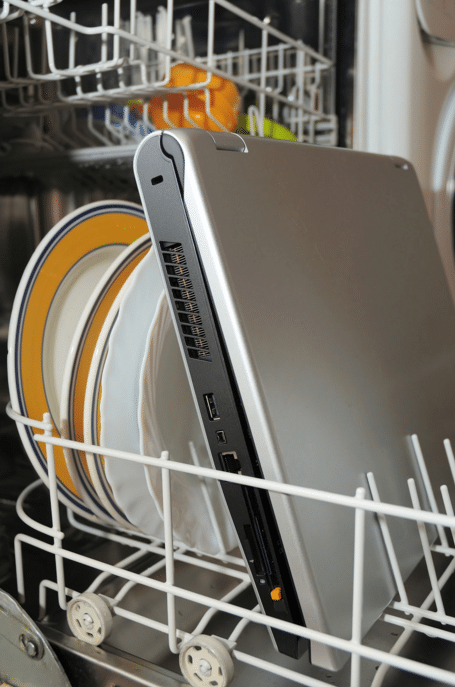 We have included a few tips on how to make your annual computer purging a little more effective. Over time emails build up exponentially and this can make it much harder to sift through them. If you are anywhere near to most emails impressively high storage limit, it is a definite sign that you need may need to give it a good look. When you are doing this, make sure you delete with caution and keep important emails but generally, you should be able to chuck a vast amount of them in the recycle bin. Stop hoarding your mail like some sort of weird email librarian. Nursing your computer back to health. Over the years, despite adequate virus prevention, some bugs can slip through the cracks and go unnoticed. This February is a great time to give your computer a good thorough run through with virus and malware prevention software and make sure your computer is as healthy as can be. An easy way to clear space is to get rid of any files and folders that you don’t use anymore. Make sure everything that you keep is properly filed and organised so that, even if it doesn’t speed up your computer, it will speed up your ability to work on it. If there are any programmes that you feel you could do without, getting rid of these will free up lots of space for your computer. After you have done the above easy bit, have a look at the list of startup items on your computer. The more you have, the slower your computer will boot up. You might find that you have things on there that you don’t use often and disabling these on start up will really help keep your computer at peak efficiency. If you have time you should also think about running a defrag and computer cleaning programme. This will help make sure your computer is properly optimised and help free up even more space. Now that your computer’s innerworkings are breezing along nicely it is time to turn your attentions to the computer itself. Give it all a once over with a cloth and if you are feeling like really treating your pc/mac, get some compressed air and clear out some of the dust bunnies which have been making it their home for the past year. So on this day of annual technological cleanliness, join us in brushing the cobwebs off rarely used folders, delete some emails and (if you are anything like us) clear out some of the many staff photos we have taken over the year. After all there is still plenty of opportunity for more elaborate photo shoots in 2016.